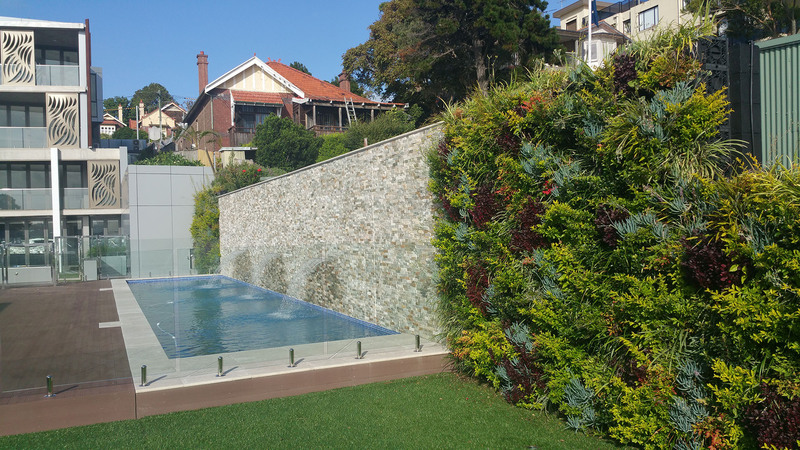 Beautiful combination of vertical garden and swimming pool. 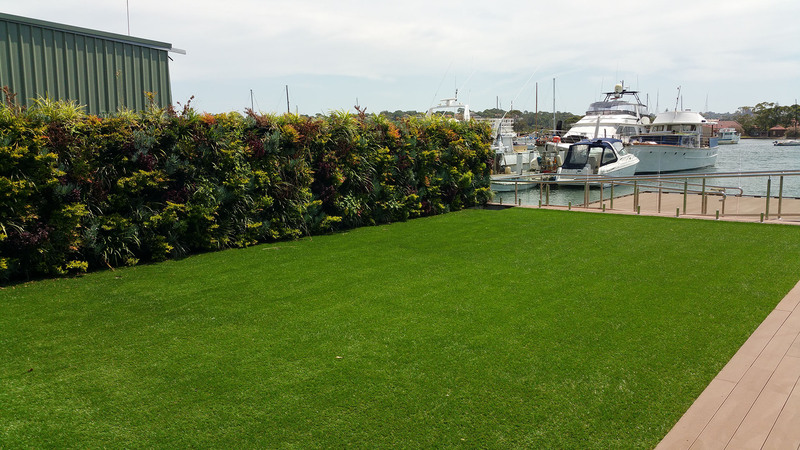 This project provides an ideal backdrop to a large swimming pool and entertaining area for a new set of apartments on the beautiful Sydney Harbour foreshore. 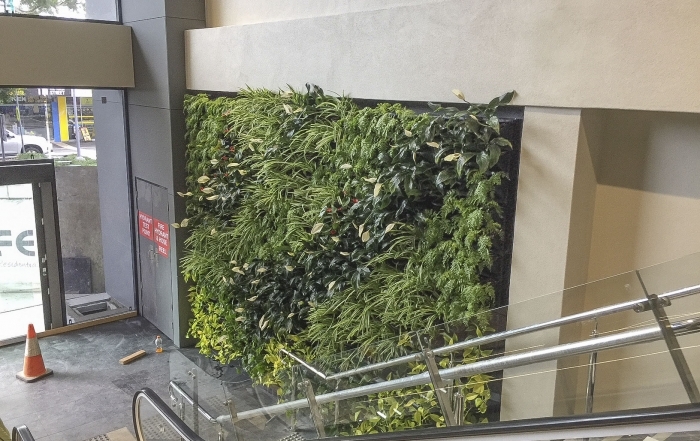 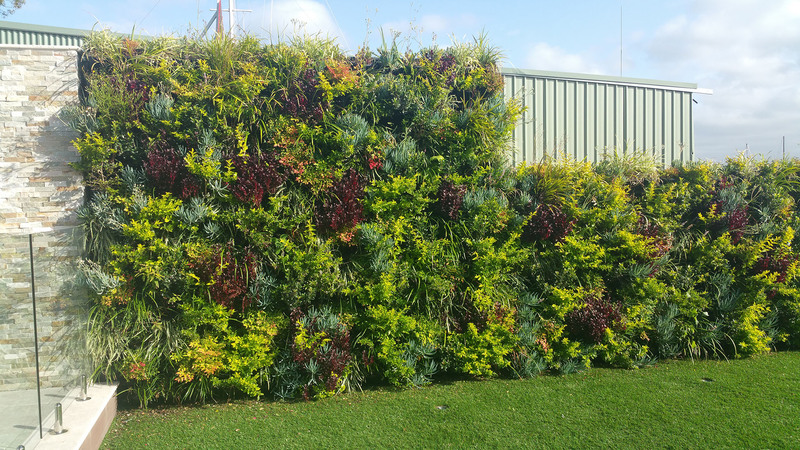 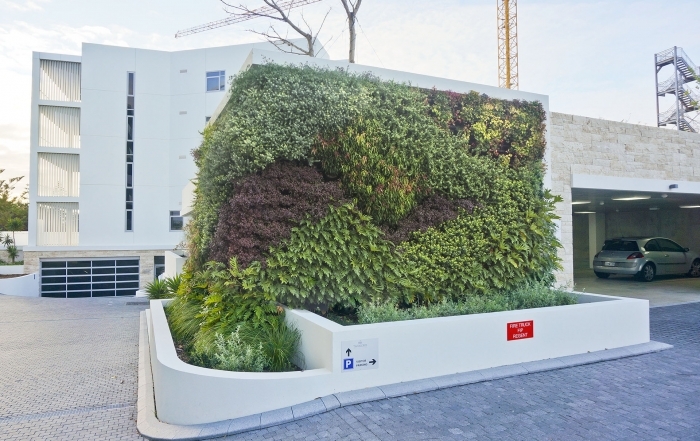 The set of 2 green walls are extremely colourful with plants specifically selected for the challenging saltwater environment. 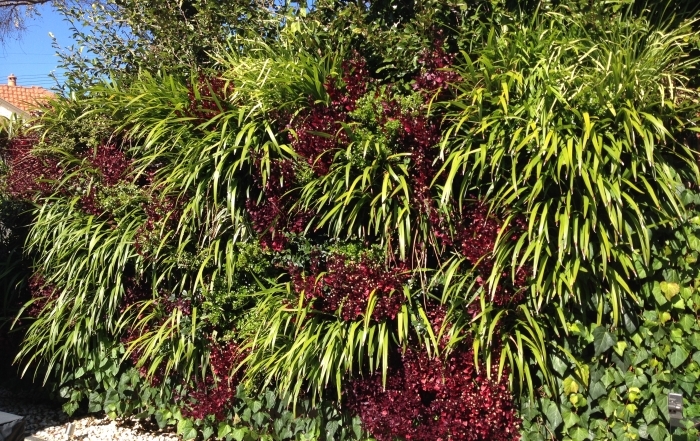 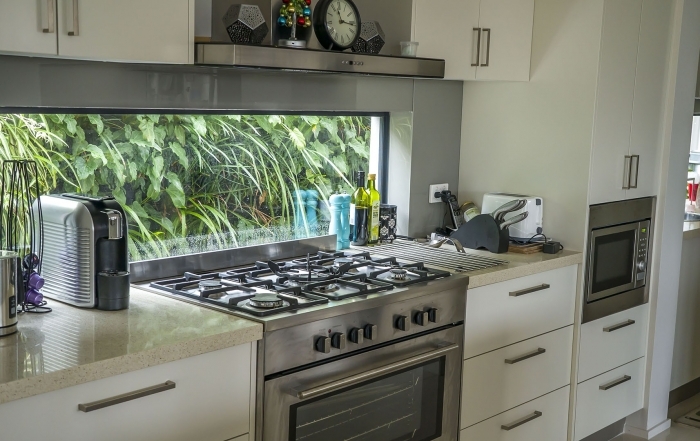 The beautiful green wall adds value to the property and provides a pleasant divide from the neighbouring properties.